Moonlight Golf – 21X Sports Pte. 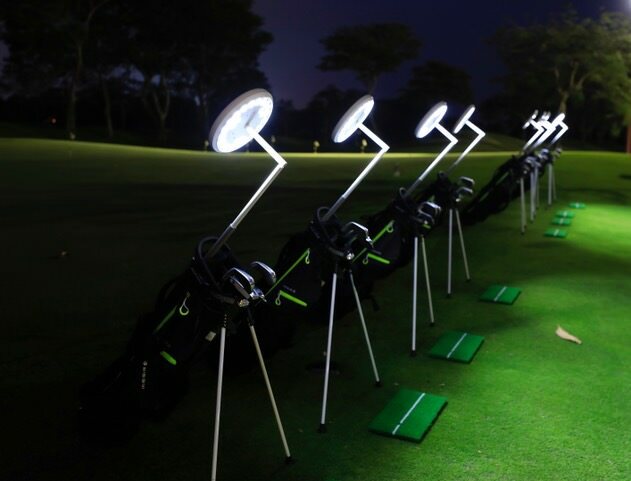 Ltd.
Moonlight Golf is a time- and cost effective corporate entertainment platform that takes place outside working hours.It’s innovative concept is based on a leading-edge swiss-engineered LED technology powered by Moonlight Golfing AG Switzerland with patents in key international markets. 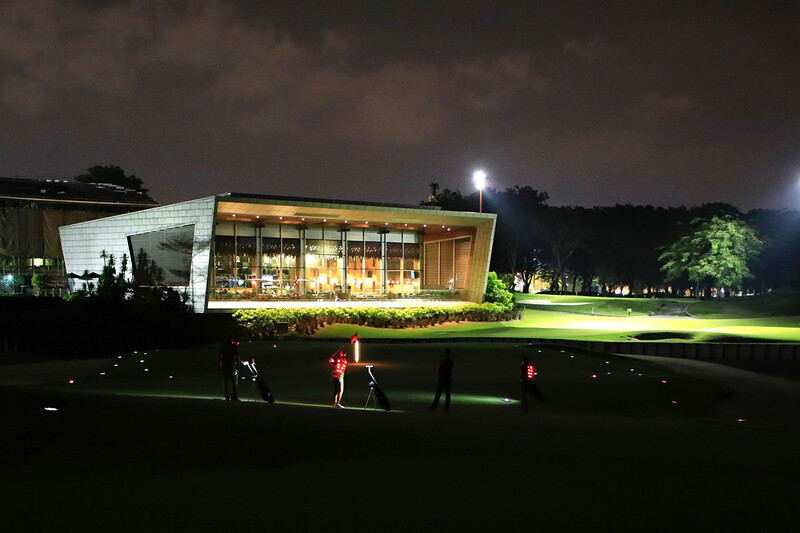 21X SPORTS is the exclusive rights holder of Moonlight Golf in Asia/Pacific and Middle East. 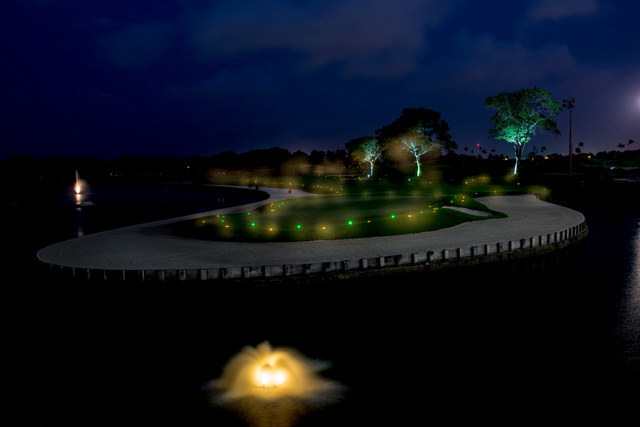 Moonlight Golf is a time- and cost effective corporate entertainment platform that takes place outside working hours. It’s innovative concept is based on a leading-edge swiss-engineered LED technology with patents in key international markets. 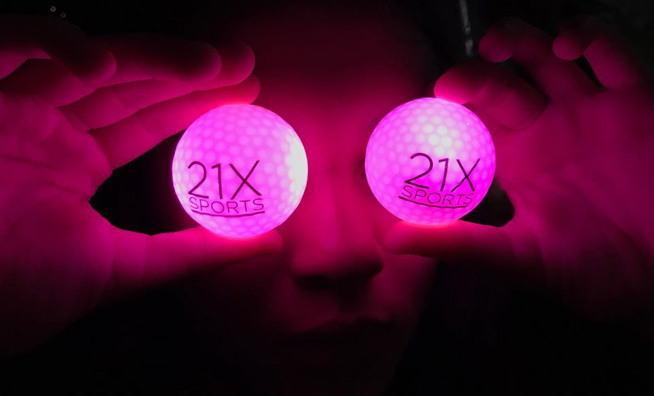 21X SPORTS is the exclusive rights holder of Moonlight Golf in Asia/Pacific and Middle East. Creating new non-traditional revenues by capitalizing on existing infrastructure through extended playing hours, stimulating F&B sales and developing unique corporate B2B events. Low power consumption from patented LED technology and solar-energy! It gives brands the ability to spend time with customers and partners in a less formal way and is constructed for team building however with a clear entertainment focus. All level of golfers can enjoy it even if you have tried to play before.